Employing Smart Building and Smart Occupancy technology in conjunction with AgilQuest's OnBoard can reduce operating costs by as much as 50%, by using services only when necessary. 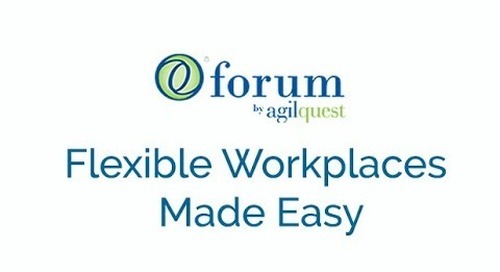 AgilQuest Forum - Manage your Account’s Locations, Assets & Users, in bulk. 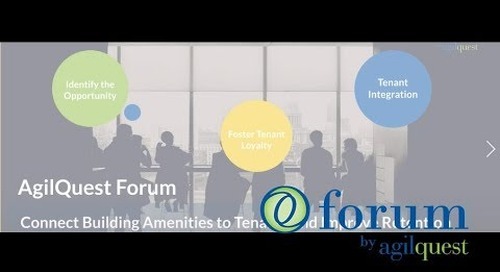 6 ways corporate landlords can keep tenants happy and avoid space vacancies. The ultimate goal is having just the right amount of space to meet company needs at just the right time. 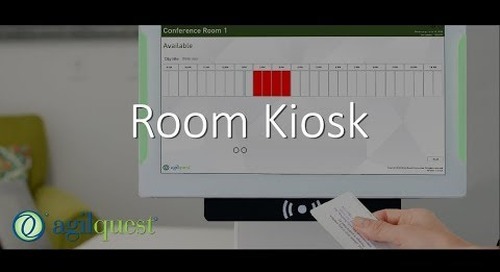 This video provides a brief overview of AgilQuest' OnBoard native Apple iPhone and Android smartphone apps for finding, reserving and managing desk and meeting room reservations. 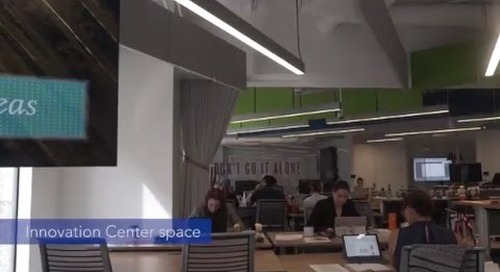 See how Booz Allen Hamilton's innovative workplace integrates people, workspace and technology. How to use the self-service Kiosk interface for check-in and to book a space. 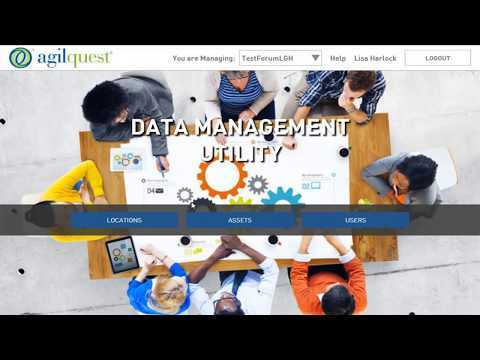 AgilQuest's renowned workplace resource management system has an improved look and feel across all available platforms. 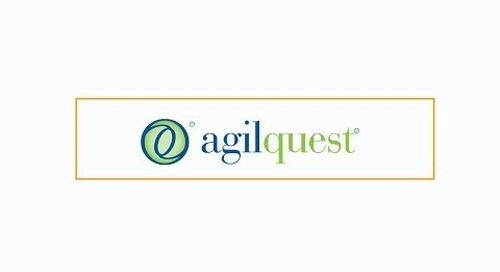 Visit AgilQuest.com/Interfaces for more info. 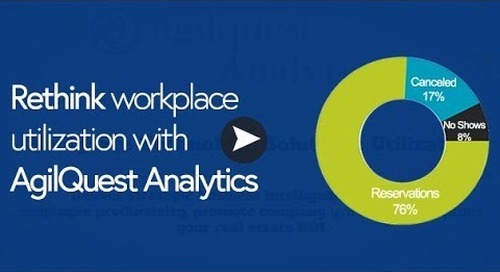 This video will demonstrate how to use the OnBoard Mobile App for iPhone or Android to make workspace reservations. 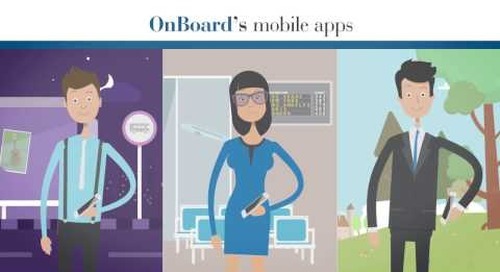 AgilQuest is excited to announce Advanced Catering for OnBoard, which allows users the unprecedenting convenience of reserving meeting rooms and ordering contract food service, catering and more. 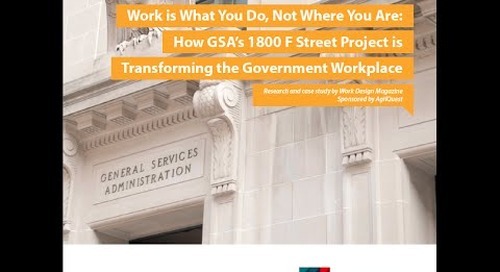 GSA's DC headquarters transformation increased office space utilization, saved taxpayer money, reduced energy consumption, and increased worker satisfaction.